You will feel right at home in our practice. Dr. Hollander is dedicated to ensuring that you get the best dental experience possible. 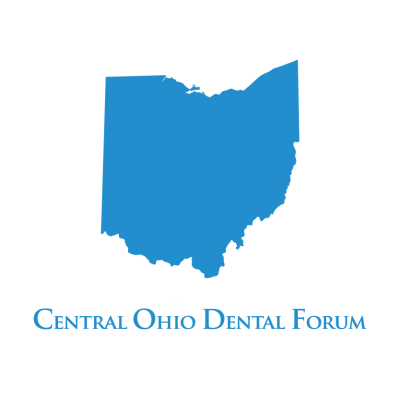 He works his magic in a comfortable, state-of-the-art facility equipped with the latest technology.Whether it’s a routine check-up, a cosmetic adjustment, orthodontics, or anything else you may need, we have the tools and expertise to get your awesome smile back on track.Give us a call at (614)475-7228 to schedule an appointment and start your journey towards an awesome smile. At Marc J. Hollander DDS and Associates, we provide a plethora of dental services.  We believe that preventative care and education are crucial, and strive to teach you how to keep your smile healthy. Patient comfort is incredibly important to us, and we strive to create a positive experience for you at each visit. 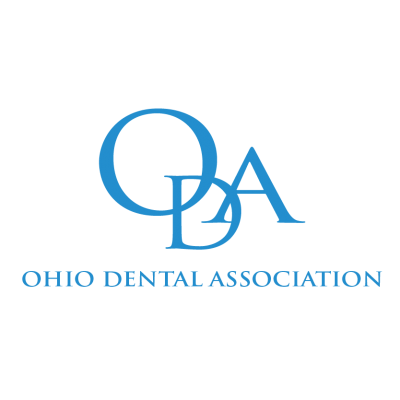 We also pride ourselves on using the newest technological procedures in the dental industry. While it is true that nobody’s perfect, we try our best to be as close as possible. When it comes to your care, we want to be as proud of our work as you are happy with your results. We work our magic in a peaceful, relaxed, atmosphere. We love your awesome smile! 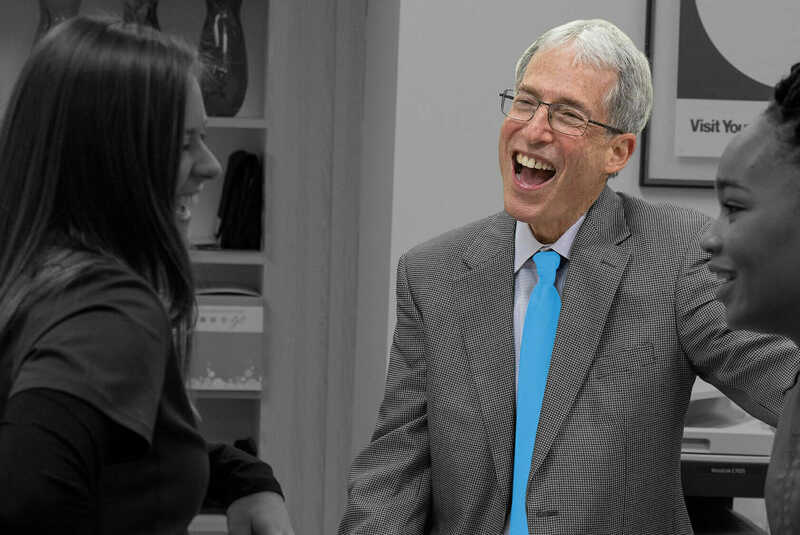 Known for his sense of humor and warm smile, Dr. Marc Hollander is our fearless leader. Passionate about cosmetic dentistry, he loves working with his patients to achieve beautiful results. 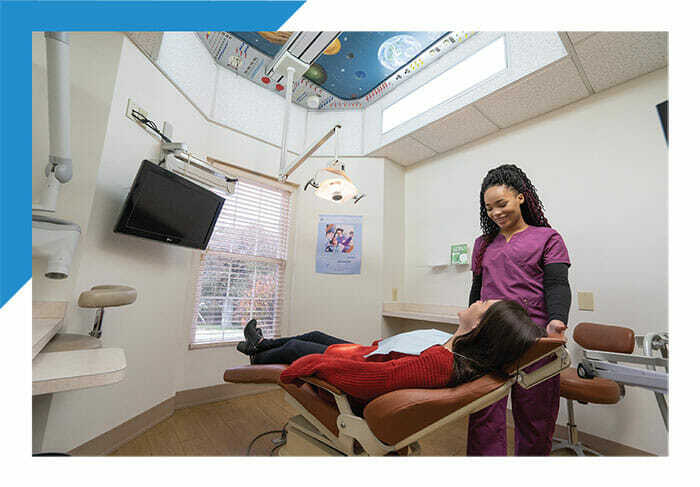 If you’re looking for a new dentist, let Dr. Hollander show you how enjoyable dental visits can (and should!) be at your next appointment. Very professional office always greet you with a smile. On time very pleasant assistant who cleans my teeth. A patient for 20+ years thank you for a great service. 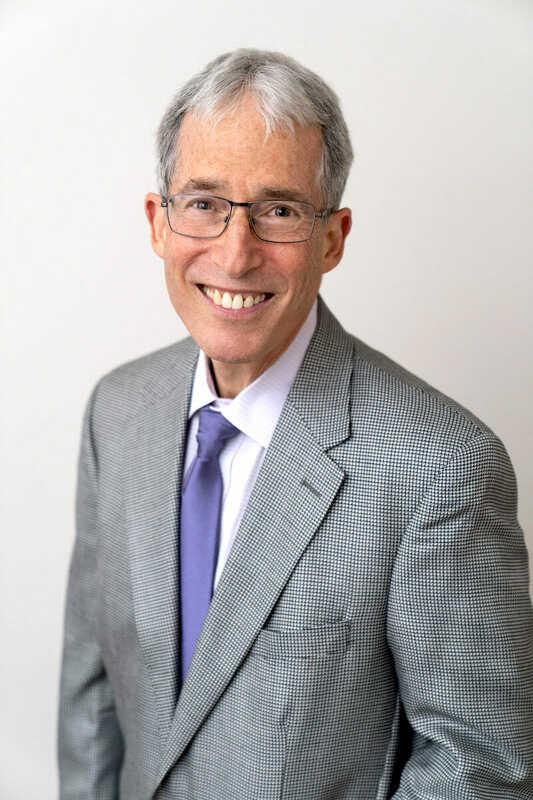 Dr. Marc Hollander and his staff are among the most professional, friendly and people-centered providers you will ever meet. I highly recommend their practice to all ages- young and old! I have been going to Dr. Hollander's office for many years now. You're not treated as just a number there, you feel like they're family. The entire staff is so nice. I would highly recommend them to anyone! 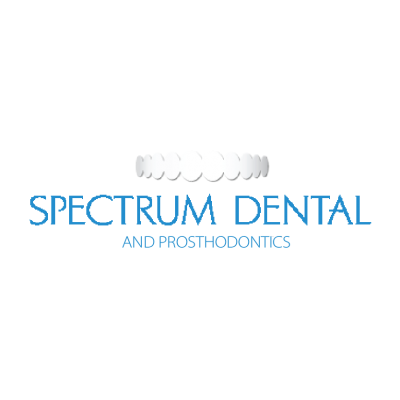 We want to give you an awesome smile that you can't wait to show the world. We feel strongly that everyone should love their smiles. We are here to work with you to do anything we can to make that happen. You deserve a dentist for your entire family. You’ve come to the right place. Teeth whitening is a safe, quick, and effective way to get a white, bright smile. Crowns are custom-made to fit the shape, size, and coloring of your natural teeth. Dental implants are a permanent tooth-replacement option that look like natural teeth. Q: Why did the doughnut go to the dentist? A: He needed a filling! Established in 1977, we have created a welcoming, relaxed practice, filled with a staff that takes your health and treatment very seriously. When you come in for a visit, you will quickly see why our patients love to recommend us and you’ll feel right at home.